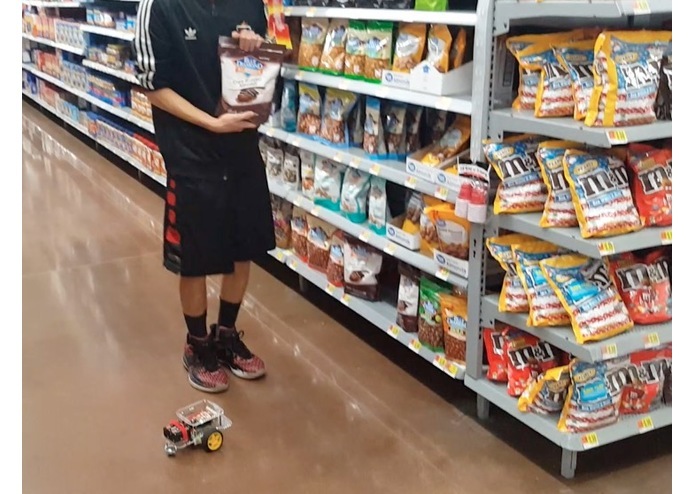 Have you ever struggled to find items in a store? STAR will help you find them. Improve your shopping trip with STAR. 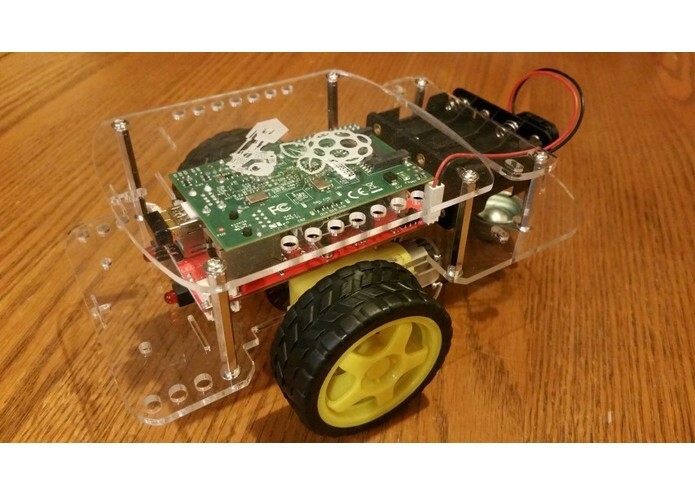 For the robot we used a raspberry pi robot kit. We submit requests to the robot using google assistant which update a mongodb database that the robot pulls the data from. 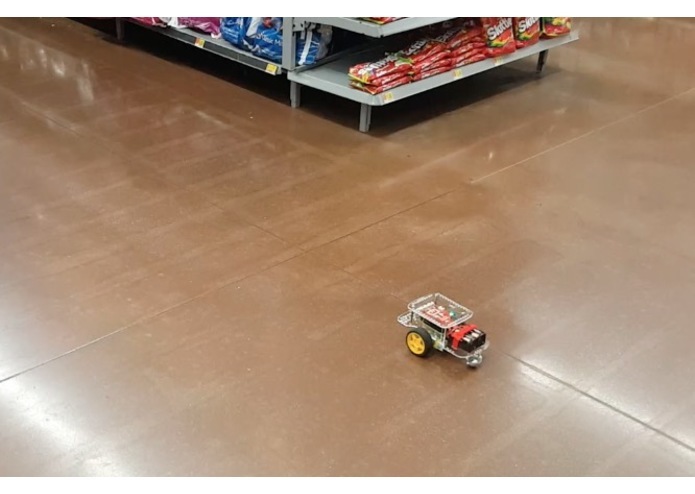 Once the request is received the robot finds the appropriate path to take and navigates to the item or user to the item. finding paths was difficult. Also testing in store was challenging. 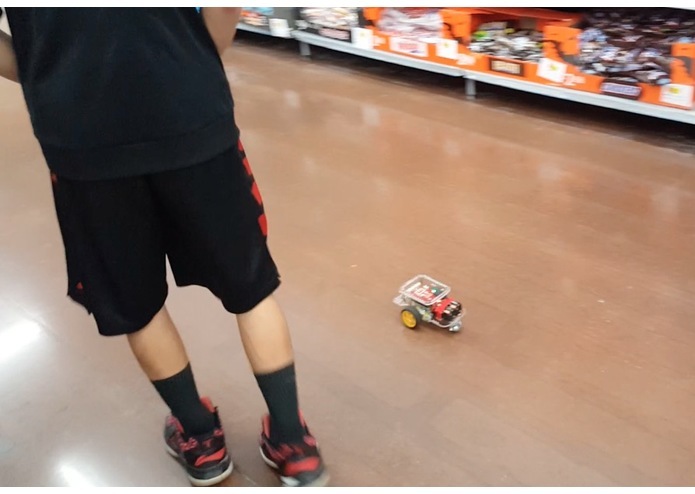 we were able to provide a working demo in store that helped people find items. Indoor navigation is a difficult proposition and requires quite a bit of setup and technology.